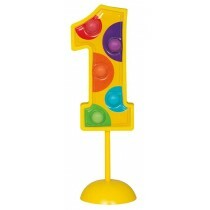 Here at Up, Up & Away, we stock a comprehensive selection of candles for any event – from numbers and novelties to more elegant tapered candles in a range of colours. 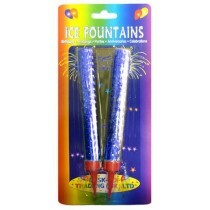 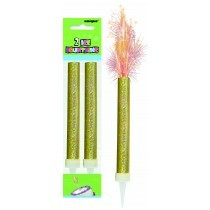 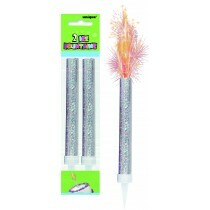 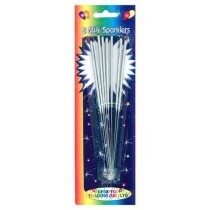 Our sparklers are perfect for that added touch of excitement to birthdays, weddings and any other celebration. 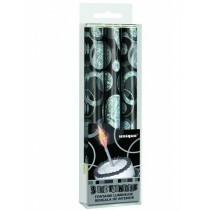 We also stock a range of standard candles, such as tea lights, for something a little more universal for any event – including weddings and anniversary parties. 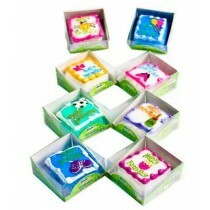 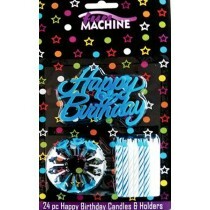 Our novelty party candles are also a great way to add a unique touch to the celebrations. 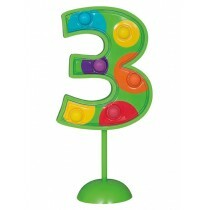 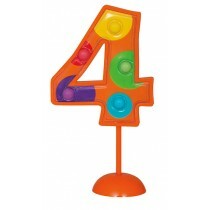 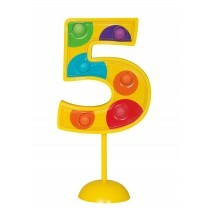 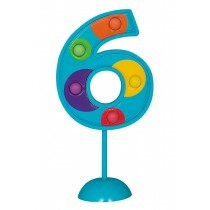 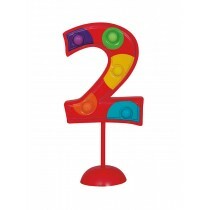 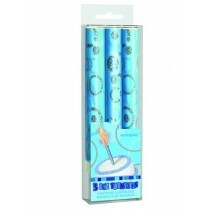 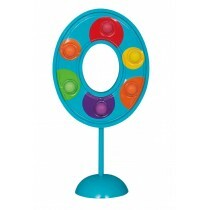 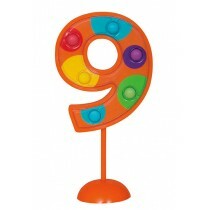 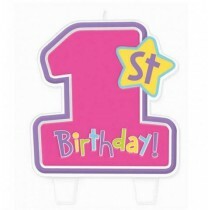 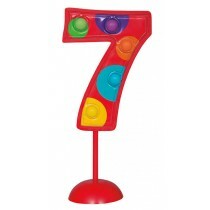 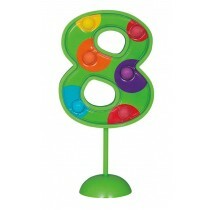 From numbered sparkler candles and full sets for milestone birthdays through to musical candles, these products are the perfect way to add something fun and totally different.